A yet another one from the video slot stable of Microgaming is So Much Candy. This free play slots as you might already have guessed is all about tasty treats. The game is designed for mobile use, and players can make use of both their tablet as well as mobile phone devices. Check out the review below to find out more about this game. With So Much Candy players should expect free play slots with 3 rows, 5 reels, and 25 active paylines. 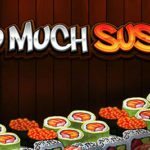 This is similar to the other “So Much” slots from the series like “So Much Sushi.” The backdrop colour scheme is purple and tasty treats can be seen to float in the background. Tasty treat makes up the high valued symbols, and these comprise of five types of sweets. You also have playing card symbols (A, K, Q, J and 10) displayed on the reels. The So Much Candy logo is the Wild symbol here while the Scatter is represented by a Gumball machine. Whenever the Gumball machine symbol is involved in a combo win, it shakes wildly. 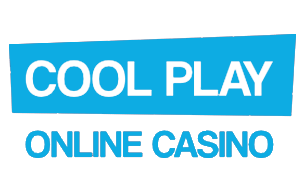 In this free play slots, the Free Spins bonus feature is activated by the Gumball machine scatter symbol. Whenever you land at least three of this symbol on the reels, you will trigger the Free Spins. Here players will be given a chance to choose one of 8, 10, 12, 14 and 16 free spins. Note however that the greater number of free spins selected will result in a lower expected payout. By landing three more scatter symbols during the round, you will retrigger the free spins. In this free play slots, you have a Much More Candy feature. Here the five high-value symbols can be divided into a further five symbols each. A total of 25 symbols can be gained in a winning combo, and where a sweet with a heart symbol is involved in the 25 piece split, then you can earn a 640x stake multiplier. Just like the other games in the “So Much” series, this one has a pleasant graphic design and soothing music score. The gameplay and playability are addictive also. 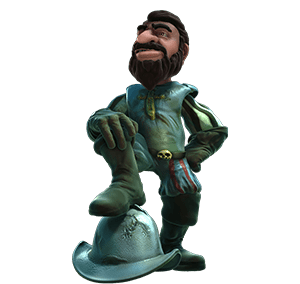 You can earn a decent payout with less free spins played although you can have more fun playing more free spin rounds. The free spins are also easy to activate as well; you should try this video slot out today.